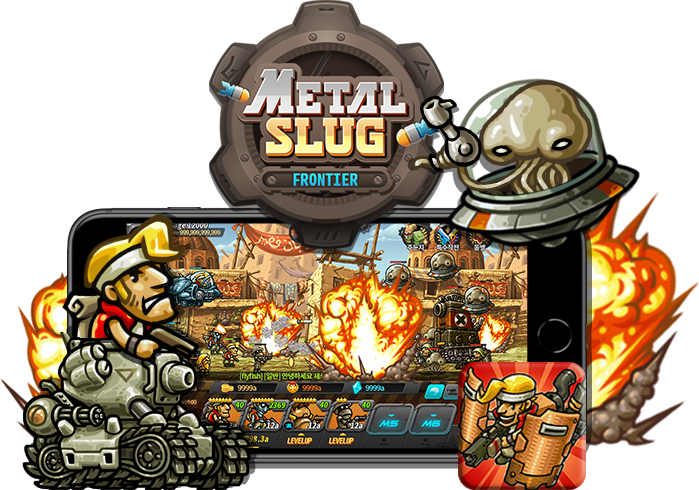 Ekkorr is a game development company that was found in September 2011 in Korea. Most members are the experts that have ten years of the development experience over. 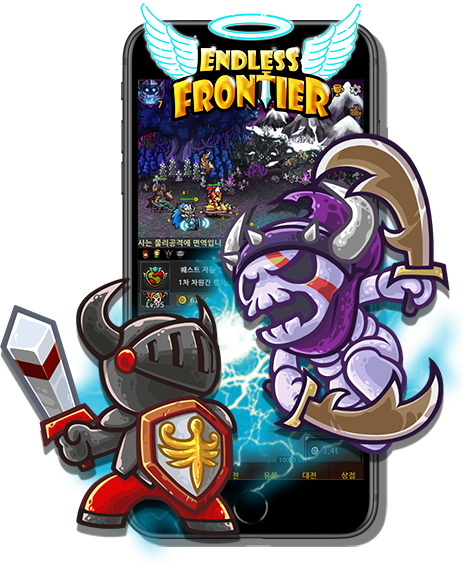 We have been developing and Operating the total of nine games including Endless Frontier, Tiny Conquerors etc. The development team has a higher understanding with the operation of the game through 7 years experience. 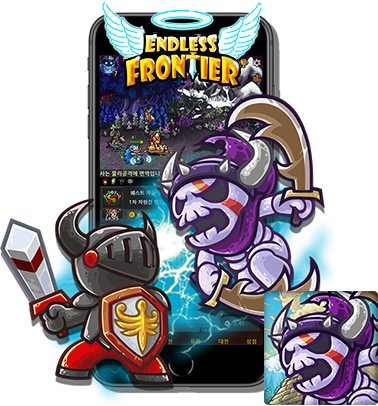 'Endlss Frontier' is Epic RPG game that you haven't experienced so far. The more you revive, the stronger units you can get. And you can even make them stronger. You can also get Materials by defeating unique dungeon bosses and buy and enhance the powerful Relics. 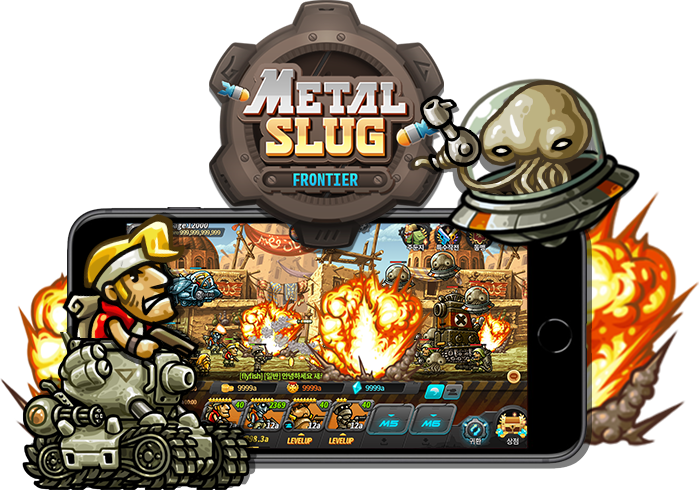 You can enjoy playing the game by proving the strongness of raised units through PVP among other users. It has limitless scenario and massive contents. +100 lovely pets / battle arena / daily ranking match / guild / guild war / guild raid / airship... !!! We openly appreciate and welcome partnerships. Please help us improve the business of both companies, or email us if you have any requests or suggestions we can help you with.